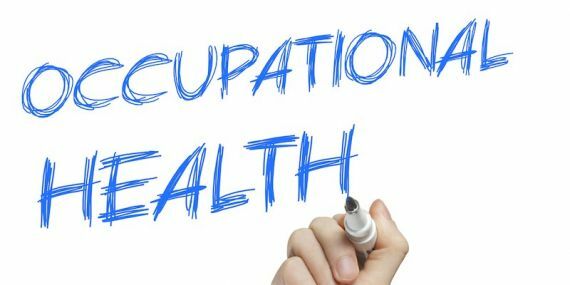 EVH and Integral Occupational Health are pleased to be launching a new occupational health framework for EVH members. 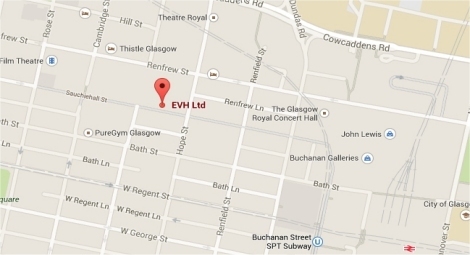 To launch this new service, we have arranged an information session to allow members to meet Integral’s Medical Director and learn more about how this service will work for EVH members. This session will take place on Thursday 2nd May 2019 from 12 midday to 2pm. More details on what will be included in this session and how to book will follow. Detailed information on how to use this service and the discounted costs available to members will be circulated in April.